Pearl Izumi, world leader’s in technical cycling, triathlon, running and active outdoor wear, will be the new title sponsors of The Tour Series, Britain’s leading, televised cycle race Series for the fifth season of racing. 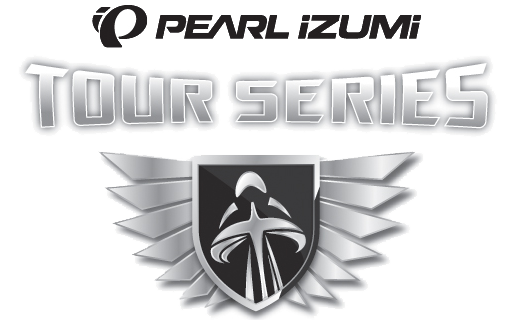 The Series will now be known as The Pearl Izumi Tour Series, getting underway in Kirkcaldy, Fife on Tuesday 14th May. Eleven venues will host the Series over its traditional May and June five-week period, bringing Britain’s top domestic cyclists, such as Olympians Ed Clancy and Ross Edgar, to compete in action packed one-hour races around the country. Unlike other race series, The Pearl Izumi Tour Series is all about the teams, with the UK’s top ten teams battling it out to be crowned Series Champions in Ipswich on Friday 14th June. “We are delighted that Pearl Izumi are joining us to be title sponsors for The Tour Series in 2013, and look forward to their support for what promises to be the biggest and best Series to date. It is particularly pleasing to be renewing our relationship with Madison, with whom we have worked with closely on The Tour of Britain in the past. 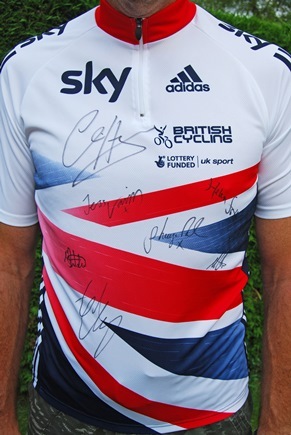 Past winners of the unique competition include Team Halfords Bikehut (2009), Motorpoint Marshalls Pasta (2010), Rapha Condor Sharp (2011) and Endura Racing (2012). The Pearl Izumi Tour Series gets underway in Kirkcaldy, Fife on Tuesday 14th May, finishing in Ipswich eleven rounds later on Friday 14th June. Highlights will be shown on ITV4 in a 10pm slot the evening after every round during this year’s Series.